Over 30 years combined knowledge. All work done on site at our depot. Automotive, plant, agricultural and industrial specialist. Appointments are not necessary, we provide a 24 hour turnaround. Drop in, or we can collect your turbo from anywhere in Ireland. Prior to sending please notify us. Clearly mark parcel with your sender information. We find Fastway or Pacelforce good to work with. We have ‘in stock’ a complete range of the most popular car turbos. Anything we do not have in stock, will be source and with us within 24 hours. Hundreds of popular remanufactured turbos ready for free next day delivery. We can also provide a collect and repair service for new and existing customers. 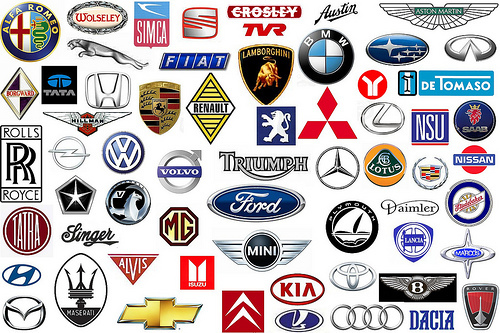 Automotive brands. Dont see your badge? Get in touch..